When you first buy your outdoor patio furniture set it comes ready to look great in your backyard. The finishes are polished, the cushions are fluffed and the feet glides are brand new. However, after a few years of wear and tear the cushions may need new covers and your patio furniture feet protectors may need to be replaced. That's when you enter the world of replacement feet protectors or glides as they're commonly called and discover that you have no idea where to start looking. You're not sure if you need protectors, glides, caps, cups, inserts or felt-pads. Oh My! 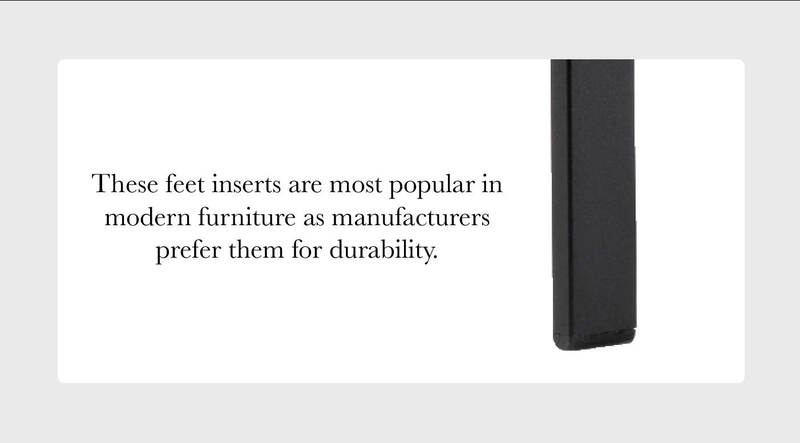 You may even consider not replacing the feet protectors and leaving the furniture as is. However you need these small protectors not only because they give a nice finish to your furniture but also because they protect your outdoor patio floor from scratches and preserve the furniture's feet for a long time. Now keep in mind that depending on where you shop you'll find that most retailers have various names for feet protectors, making it trickier to know by which is the correct one. You'll find combinations of cap glides, insert glides, bumper glides and many others. Don't fret! All you need to know is where does this feet protector install? and you'll be able to navigate the shops like an expert. 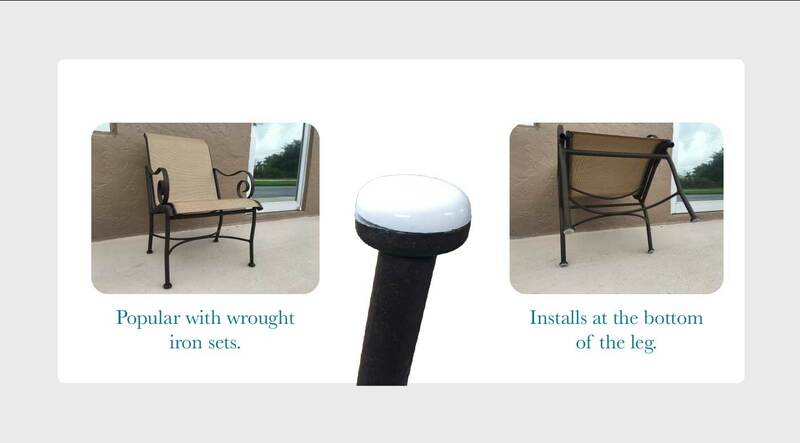 These glides install inside the metal cup on the bottom of chair or table feet and are commonly used in wrought iron patio sets. 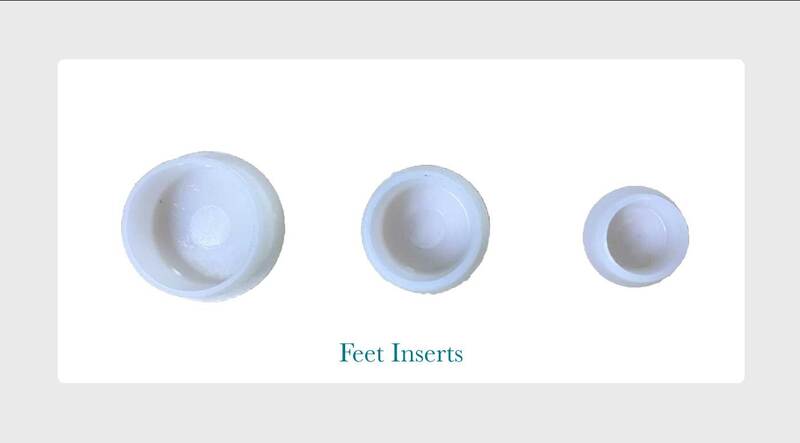 They're called cups because the furniture has a cup like foot where these feet cups are inserted. Before going shopping online make sure you measured the inner diameter of the wrought iron cup area where the glide will be installed. The most common size is 1 1/2 inches however these can vary. What do I search for online? Many online retailers sell them under the names of disk glides, round disk glides, or even insert cap glides (which is a whole lot of incorrect names). Seldom will you see these called feet cups even though that's the correct name, so we recommend you search for disk glides instead. These glides install outside the metal foot and are used in furniture that's not hollow and doesn't have a cup. They are called feet caps because they cap the feet of your furniture. Measure the outer diameter of the furniture feet to determine which size you'll need. Many online retailers sell them under the names of cap glides, round cap glides, vinyl cap glides, teardrop cap glides, square cap glides and other sizes. 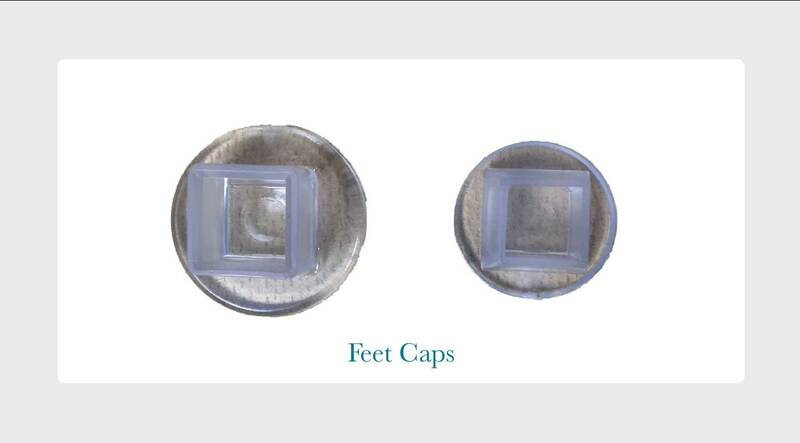 We recommend you search for feet caps and look at where the part inserts to make sure you pick the correct one. These are also used to protect indoor floors from scratching and may come with a felt pad at the bottom, although for outdoor floors you don't need felt pads. 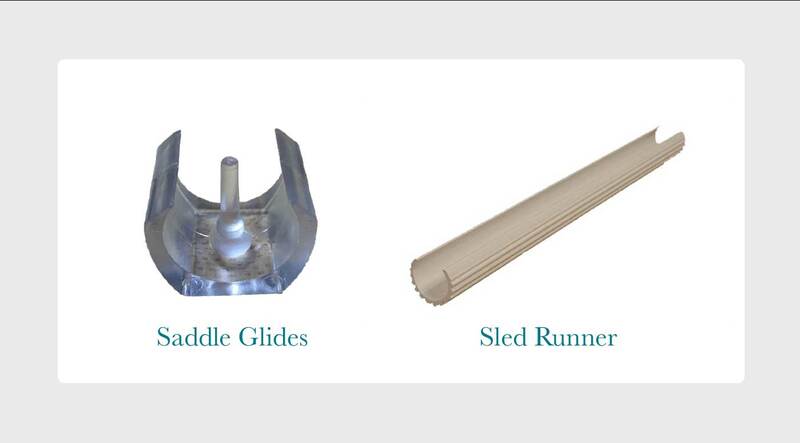 These types of glides install inside the hollow leg of your furniture and are the most common type because most modern outdoor furniture uses them. Measure the inner diameter of the furniture feet to determine which size you'll need. Remember these come in round, oval, rectangle and square sizes. 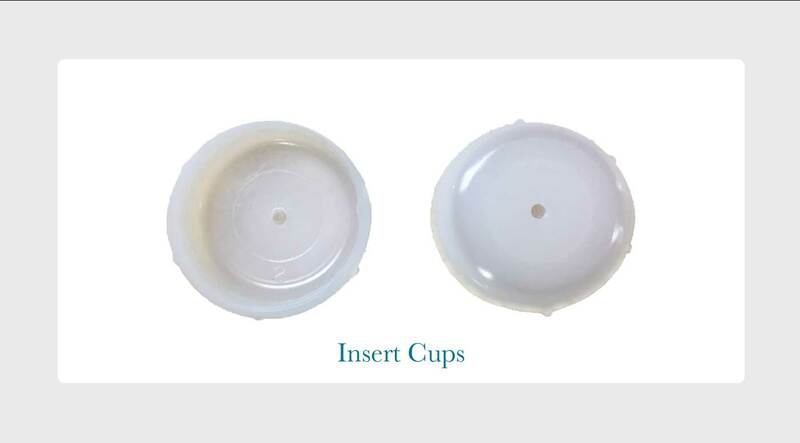 Many online retailers sell them under the names of dome inserts, cap inserts, multi-gauge ball insert, and even insert cup. We recommend you search for feet glides and then look for inserts and ask yourself where does this install?. This way you can narrow down the type you need since there's too much variety in the market. These glides are screwed on to the furniture feet (stud glide) or inserted into a small opening (stem bumpers). These offer a more secure fit, however drilling may be required in the installation process. Adjustable Glides are threaded and screw into leg with thread that accepts. To determine the size of thread- take the leg to the hardware store and screw on sizes of nuts until you find the size that fits correctly. (Note that sometimes they are metric). Stem bumpers are smaller glides generally used in smaller holes in the frame and average around 1/4. 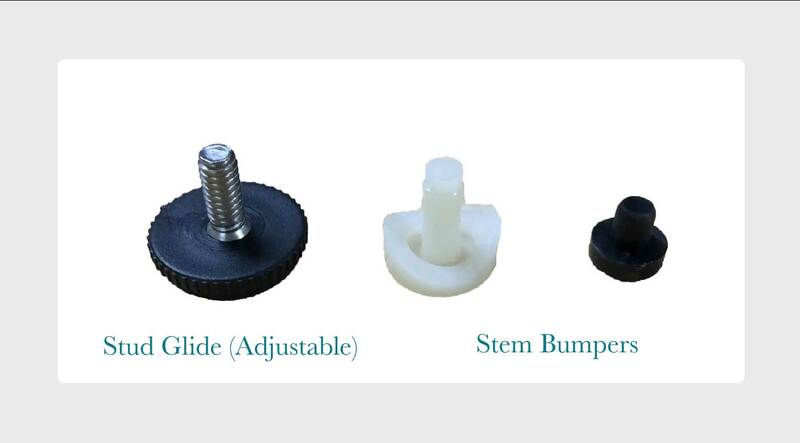 We recommend that you search for Adjustable Glide, Stud Glide, or Stem Bumper. 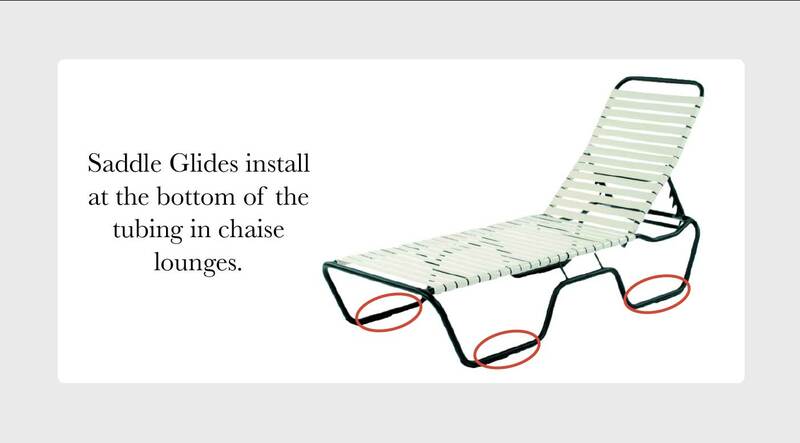 These glides are installed at the bottom of chaise lounges, which don't have an exposed opening. Instead the tubes serve as legs that rest on the ground. 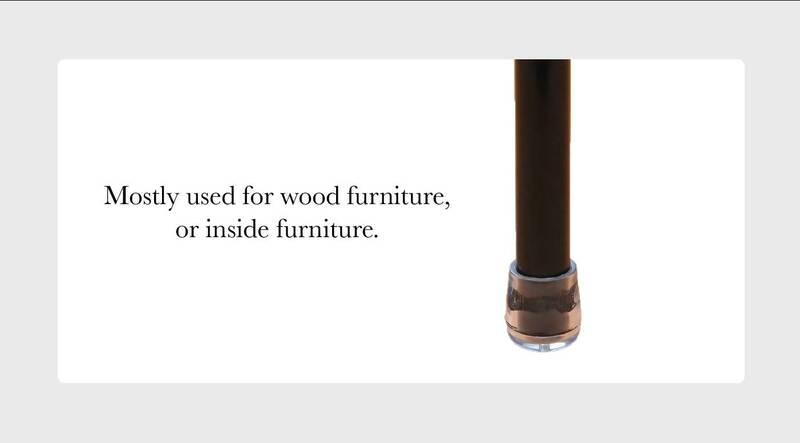 These glides are used to protect the tubes from wear and tear so that the furniture lasts longer. Measure the outside diameter of the tubing to determine which size you'll need. These glides are pretty straight forward as they are listed under their name saddle glides. Many times retailers will list a cap as an insert for example making it confusing to figure out which is the right one for you. All you need to remember to find the correct feet protectors is: where does this feet protector install?. If it installs inside a hollow leg it's an insert, if it installs outside a solid leg it's a cap, and if it installs in a cup like holder at the bottom of the leg then it's a cup. So in the end it doesn't matter what the retailers name the feet protectors you'll know which one you need based on the listing picture by using the golden rule! Ps: Feel free to get in touch if you need help. 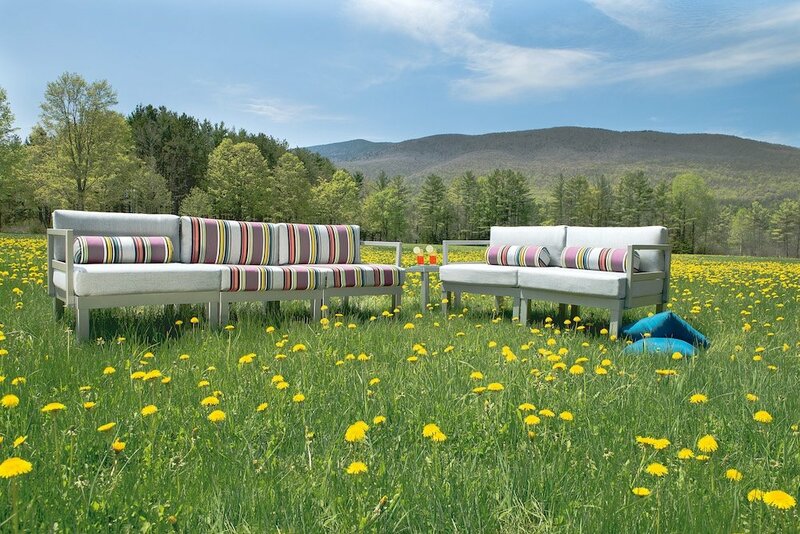 We have over 40 years experience in patio furniture!